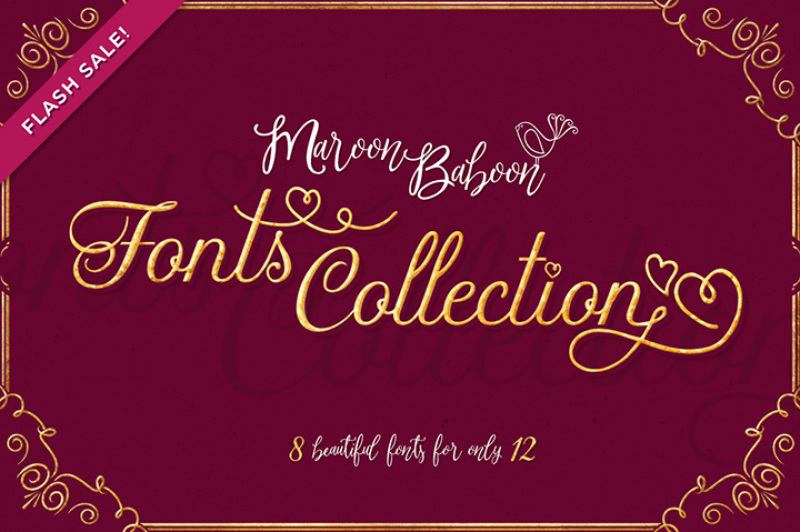 This week only, grab a collection with 8 lovely fonts at a huge 90% discount! Usually worth $104, for only a couple of days, you can get this whole collection at just $12! 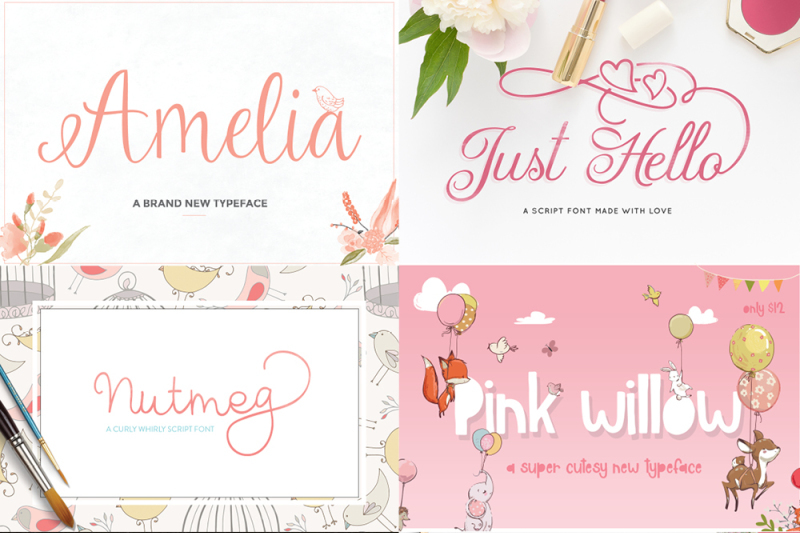 In this collection, you will find a lot of lovely script fonts, a monogram font family and top-quality fonts with a ton of alternate characters!